Megan was born and raised in Wisconsin and is a diehard Green Bay Packer and Wisconsin Badger fan. Megan relocated to San Francisco in July 2015 after finishing grad school. She fell in love with group fitness after a soccer injury forced her to hang up her cleats. 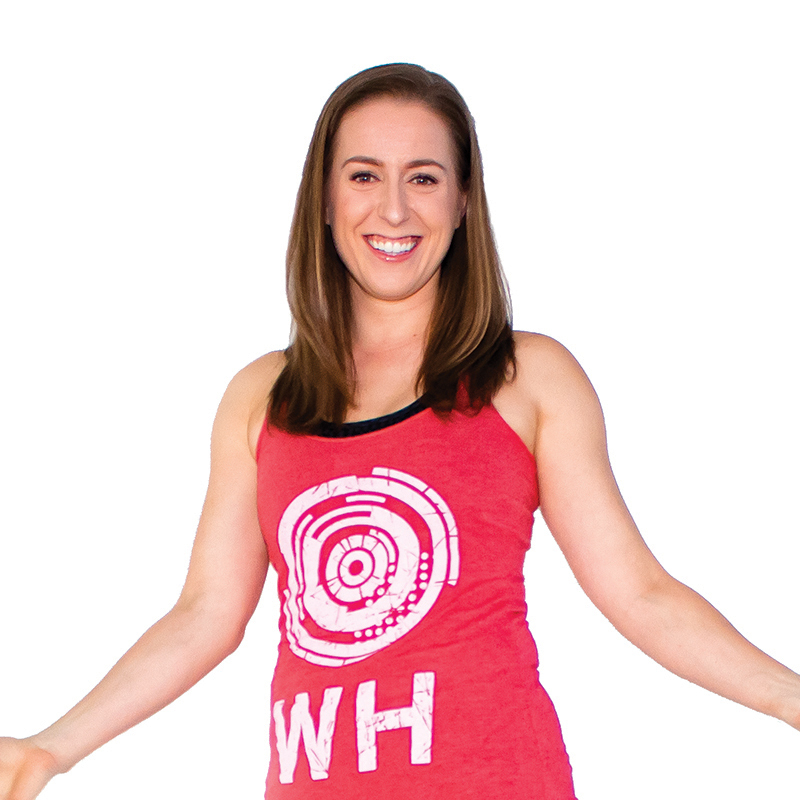 As a marketer by day and a fitness instructor by night, Megan knows it can be hard to balance the 9-5 while reaching your fitness goals, so she will push you hard to get the results you want!